The Directorate of Government Examinations have conducts the Special supplementary (re exam) to students who have failed in the particular examination you may apply through online and re appear again the particular examination quickly on month June as soon as possible here we detailed listed the complete fees and examination time table. The exam will be conducted in last week of June 2018. 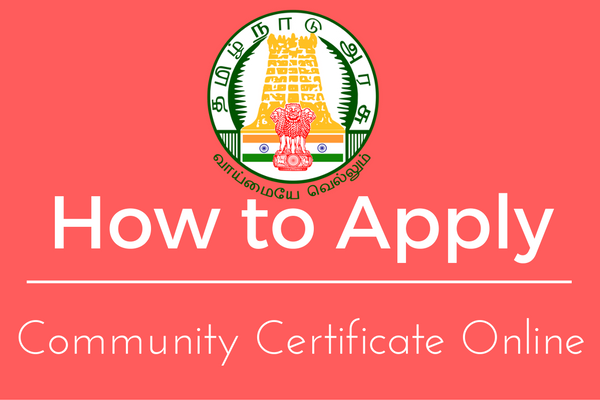 Regular candidates can apply for the plus two immediate supplementary exam at their schools and private candidates at their exam centres. 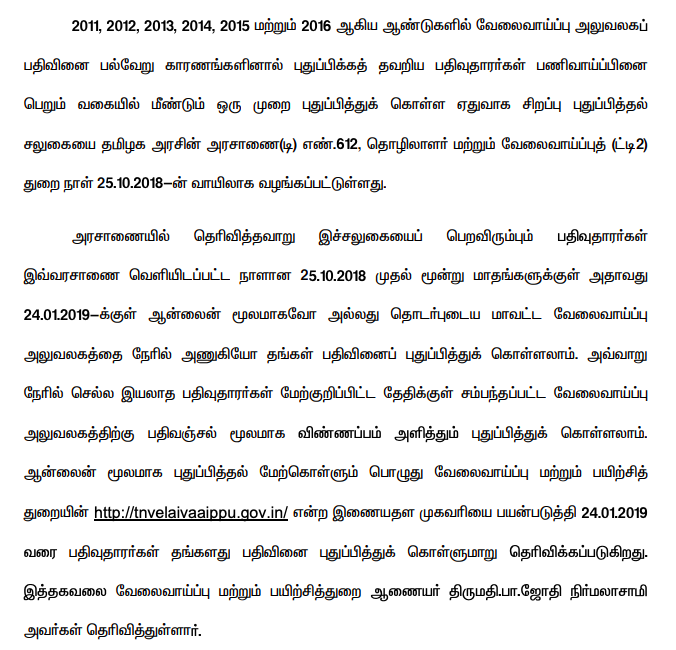 The candidates who fail in any subject in the Tamilnadu 12th Exam Result 2018 can apply for re-exam from May 2018. How to apply for the Plus two Re-Exam ?